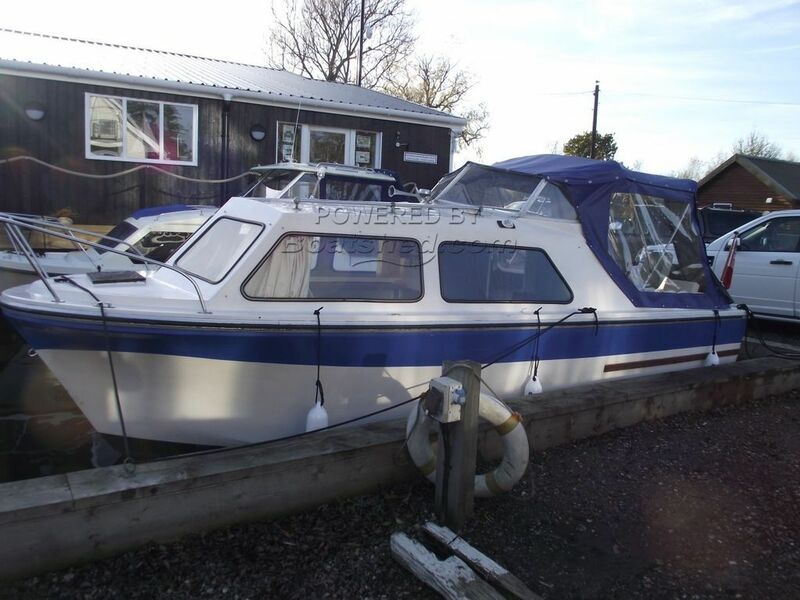 Recently refurbished to a good standard this ideal starter boat represents excellent value for money. She is in original gelcoat and has been treated to a quality "facelift"
There is LED Lighting throughout including the navigation lights, new ropes and fenders and a rather stylish new smoked perspex companionway door. The new cockpit floor is of exceptional quality. Powered by a 4 stroke outboard engine. This Viking 20 has been personally photographed and viewed by Gary of Boatshed Norfolk. Click here for contact details.